Dieu Donné was founded in 1976 by Susan Gosin and Bruce Wineberg to explore the untapped potential of hand papermaking as an art medium. They introduce artists from a wide variety of practices to the creative possibilities in hand papermaking, fostering experimentation and creating innovative works of art. Their work is realized through extensive collaborations with artists. They strive to teach a new visual language, providing a transformative experience that often leads to artistic breakthroughs. They share this work with the community through our gallery, public and educational programs. 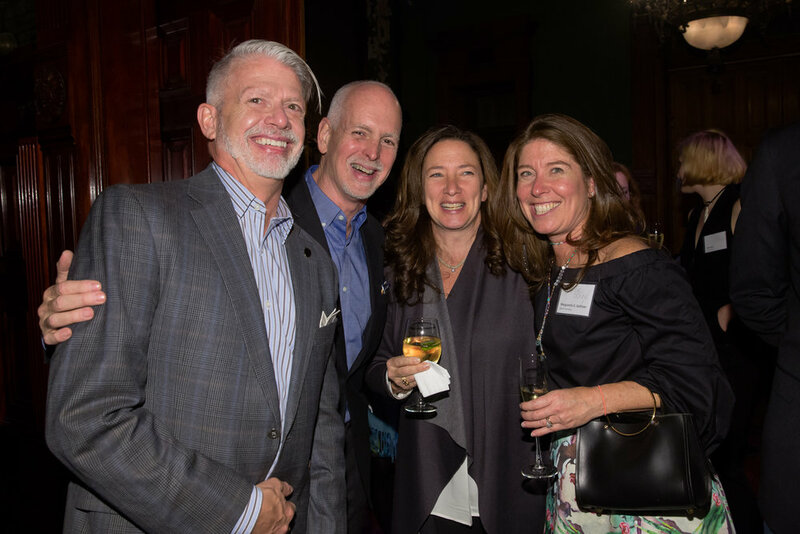 The 2017 Annual Benefit honoring Richard Tuttle was Friday, October 27th, 2017. 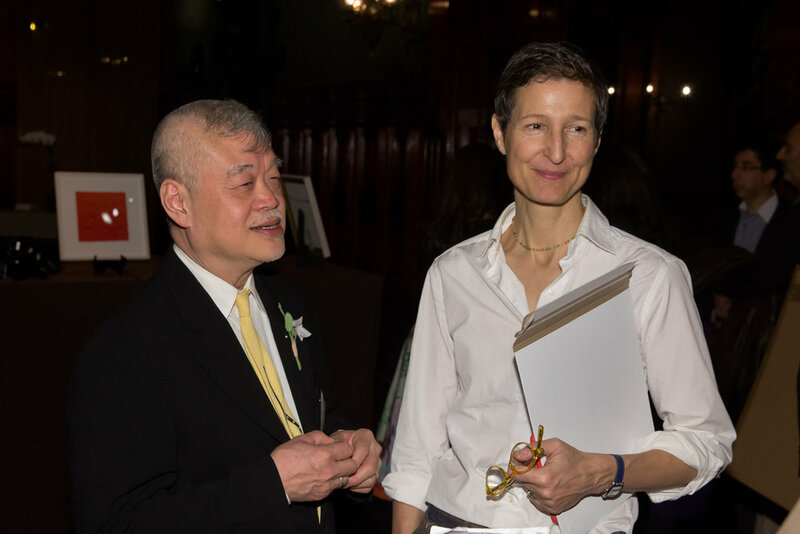 The 2016 Annual Benefit celebrated the 40th anniversary of Dieu Donné and honored Jordan D. Schnitzer and Paul Wong. 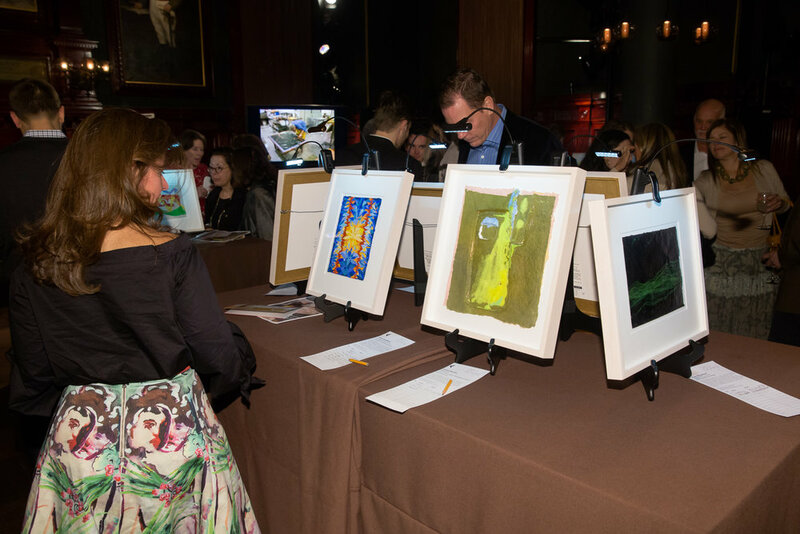 It was held at the Park Avenue Armory during IFPDA Print Weekend on Saturday, November 5, 2016. 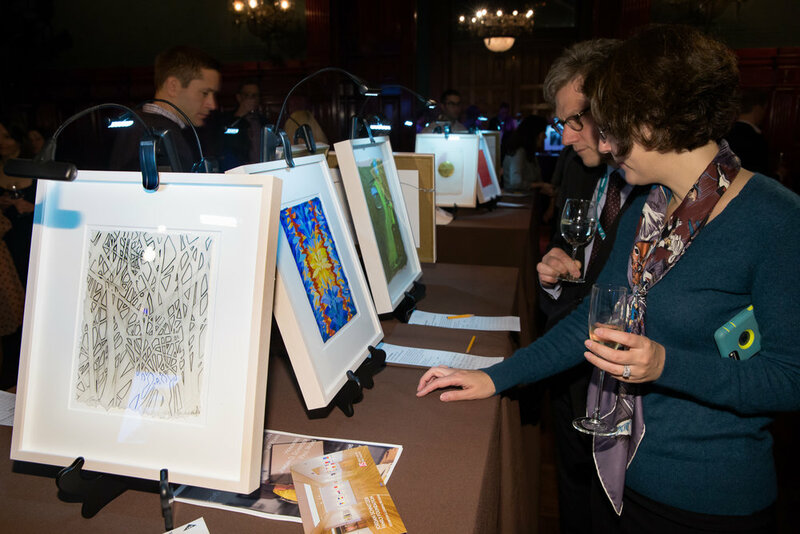 Dieu Donné honors print collector and philanthropist Jordan D. Schnitzer, founder of the Jordan Schnitzer Family Foundation, at their 2016 Annual Benefit, celebrating 40 years of serving established and emerging artists through the collaborative creation of contemporary art using the process of hand papermaking.